Pulses have always been one of the most important grains and an integral part of the Indian Kitchen. Our daily usage of pulses in varied dishes is what makes us the highest consumer of pulses worldwide. Whether it is Dal Makhani with a floating brick of butter or an eclectic “panchratna” dal preparation (Lentils consists of all the main pulses like urad bean, black gram, moong bean, moth bean, grass pea etc. ), you will find a good number of dishes made of pulses in every village, restaurant or any other region of India. This ingredient is destined to be a part of our daily consumption. Pulses are healthy, nutritious and are easy to cook. They are a rich source of proteins and carbohydrates. They typically contain around 18-22% of proteins and the rest is all carbohydrates with no fats. No wonder why dinner without dal is incomplete in an Indian household. A lot of people believe that lentils are only consumed in Indian Households. But, if you dig history, you will find that Mughlai dishes have a special arena for beans and legumes and one of them is usually cooked with marrow meat to create a savory called Dal gosht. 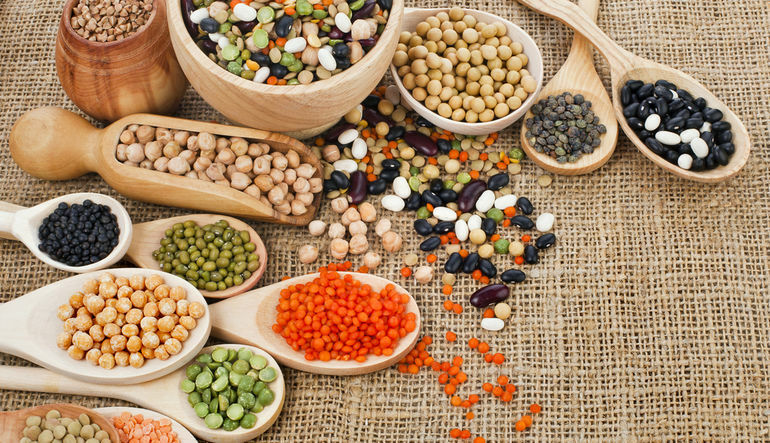 Apart from India where lentils are common in almost every second household, many other countries include pulses in their diet. Lebanese falafel is filled with the chick and gram peas which are fumed with varied sauces. And then you have tacos and burritos filled with beans or lentil tacos. Well, French people never hesitate in consuming pulses and one of the known dishes is Petit Sale Aux Lentils which consists of black lentils and smoked hock ham which delivers a real crux of French cuisine. The classic Brazilian “feijoada” is one such dish which will give you a remarkable experience of having black beans like you’ve never had before. Ful Mudammas from Egypt or Traditional Potjie, a South African Stew are some more famous dishes. Unfortunately “dal” which used to be an integral part of our daily lunch and supper has now been replaced with processed foods which can be prepared in a jiffy. People do not realize the value of this simple yet healthy dish. We have to keep in mind these nutritional factors and bring back these vital food grains in our daily diet which are a significant source of proteins and vitamins.